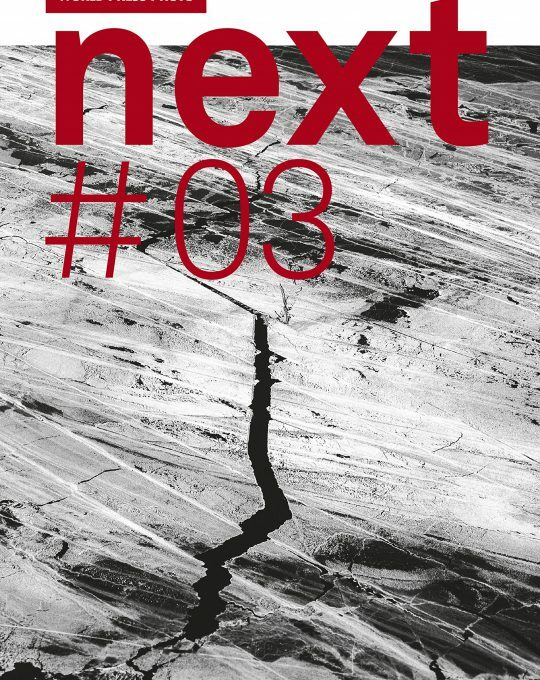 Next is a series by World Press Photo and Schilt Publishing. 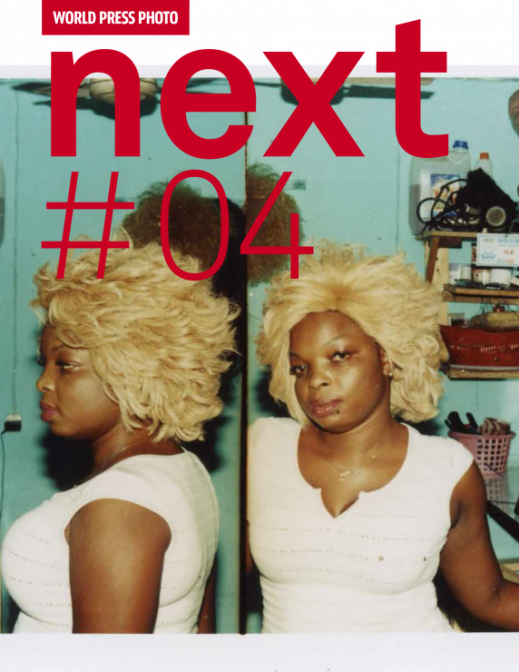 Twelve photographers were chosen to take part in the 2014 Joop Swart Masterclass Next #04. In preparation for the masterclass, the participants executed a photo essay on a theme, which for this year is ‘Irresistible’. Since 1994, the Joop Swart Masterclass has brought together some of the finest young photographers from around the world, and leading professionals in the fields of documentary photography and photojournalism. It offers a focused, intimate and reflective learning experience to young photographers, aiming to foster their intellectual, artistic and professional growth.